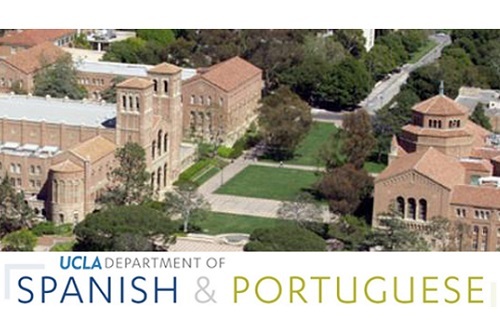 The UCLA Department of Spanish and Portuguese at the University of California, Los Angeles seeks applications for a full-time tenure-track/tenured position as an Assistant, Associate or Full Professor in Brazilian Studies, specialization open. The recruitment period is from Monday, October 1 until Friday, November 16. Review of applications will begin on November 16, 2018. Applications submitted by February 28, 2019 will receive full consideration. The expected start date is July 1st, 2019. The successful candidate will teach a broad range of undergraduate and graduate courses, normally four per year, in Portuguese and English in the Department of Spanish and Portuguese and possibly in related interdisciplinary programs. Applicants must have completed all PhD requirements at the time of application, including doctoral dissertation or equivalent in Luso-Brazilian Literature and Culture or a related field. For further information please consult the Search Committee Chair, Professor José Luiz Passos, passos@humnet.ucla.edu.